Hannah feels life her life is shrinking. Everybody asks her “Why are you Single?”. 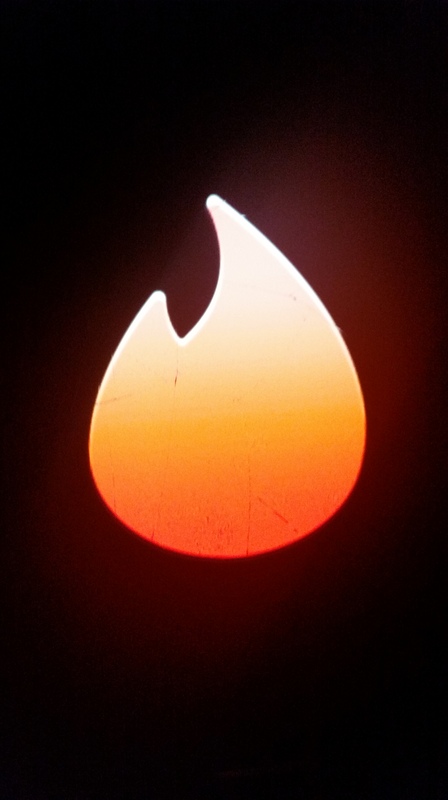 Having few friends and even fewer prospects, she decides to join Tinder, a dating application. When the men she rejects seemingly disappear, Hannah has more power than she ever wanted. Life is Shrinking is a dark modern fairy tale by Attune Theatre. This is Attune’s second play in this style after Belief Beyond Hope, which was received with acclaim at the Lost Theatre One Act Festival in London.